GENESIS, a European project led an international consortium, received a grant from European Union’s Horizon 2020 programme to develop and upscale the most promising membrane materials for CO2 capture and demonstrate their performance, durability and reliability in industrial environments. Brussels, 29 January 2018 —The European Union has awarded a grant of 7.9 million Euro to GENESIS collaborative project. The grant, from the Horizon 2020 framework programme, was awarded to GENESIS, a research and innovation project carried out by an international consortium led by LEITAT. The project partners are research centers such as the Technical University of Delft, the University of Twente, ECN, Sintef, the Catalan Institute of Nanoscience and Nanotechnology and the Swiss Federal Institute of Technology Lausanne, large enterprises like ArcelorMittal and CEMEX and SME’s including Orelis Environnement, MOF Technologies, Funzionano, Céramique Techniques et Industrielles, Yodfat Engineers, and Cambridge Nanomaterials Technology. The project was officially launched on the 24th of January in Brussels. 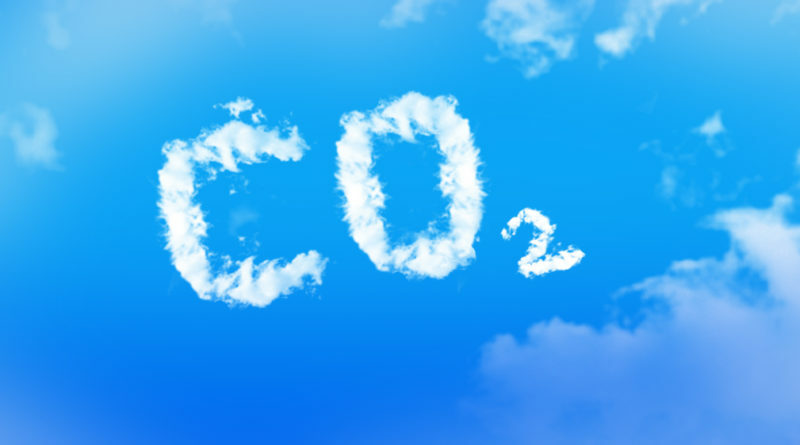 GENESIS project aims to develop and upscale some of the most promising material for CO2 capture and demonstrate their performance, durability and reliability in industrially relevant and operational environments. The materials that will be developed and upscaled within the GENESIS project are IPOSS (polyPOSSimide hybrid organic-inorganic) and MOF (Metal-organic framework) membrane systems with great performance for CO2 capture. The membranes have a high gas permselectivity and stability at elevated temperatures and can be produced at a large scale. The nanostructured materials like MOF and POSS can be tailored to obtain suitable membrane selectivity and permeability characteristics. GENESIS membranes will be tested in carbon intensive industries and aim to achieve at least 90% of CO2 recovery at a cost below current available technologies. “With GENESIS, we go a step further and aim to reach the commercialisation of the membranes” says Marcel Boerrigter, project coordinator of GENESIS, LEITAT.